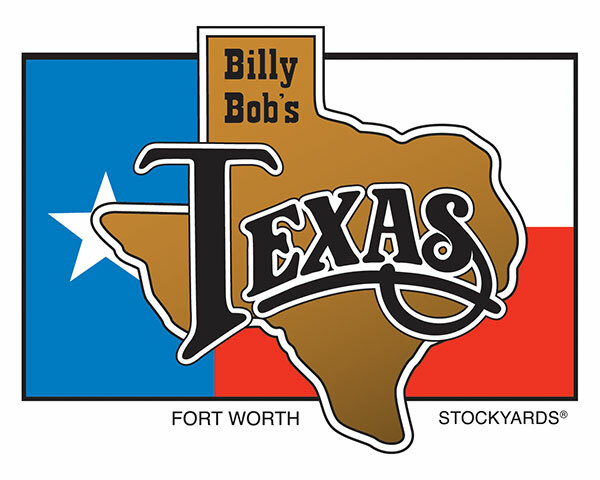 TYLER FARR, GARY ALLAN, MARK CHESNUTT, TRACY BYRD, TERRI CLARK SET TO PERFORM AT BILLY BOB’S TEXAS IN JULY | 2911 Enterprises, Inc.
What has made Billy Bob’s Texas so special?? Well, let’s just say that if you have not been to Billy Bob’s or heard of it, something is wrong. The 10-time Academy of Country Music “Nightclub of the Year” has had over 17 million visitors since opening in 1981. In addition, Merle Haggard made the Guinness Book of World Records for buying the largest round of drinks when he bought 5,095 drinks of Canadian Club for the entire club. The bill totaled $12,737.50 and equaled 40 gallons of whiskey. Billy Bob’s Texas has also been featured in many notable movies, including Pure Country starring George Strait, Baja Oklahoma starring Lesley Ann Warren, Peter Coyote and Willie Nelson, Necessary Roughness starring Scott Bakula, Sinbad, Robert Loggia and Kathy Ireland, and Over The Top starring Sylvester Stallone just to name a few. In addition, Billy Bob’s Texas can be seen on reruns of many episodes of Dallas and Walker, Texas Ranger. Billy Bob’s Texas is not just about the concerts, more than 47,500 bulls have bucked in Billy Bob’s Arena to date.